In addition to the plethora of comics (double the Wonder Woman, double the fun! 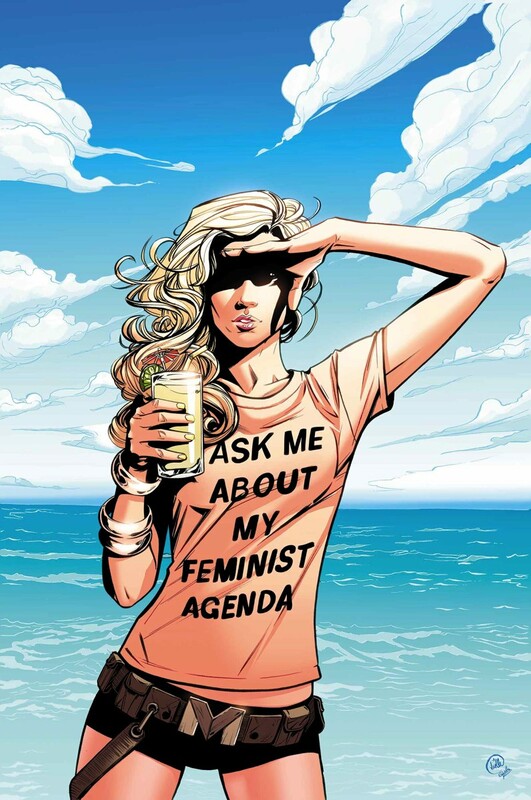 ), the gang discusses the recent harassment of Mockingbird writer Chelsea Cain. Bobby steps in at the beginning of the episode to highlight the Talking Comics stance when it comes to harassment: as a site and a group of fans, we celebrate and respect all comics fans and do not tolerate people who are hateful about the things we make or enjoy. Please remember to be respectful to all fans and realize that every comic is someone’s favorite comic. We chat about Horimiya, Demon Prince of Momochi House, Moon Girl and Devil Dinosaur, Giant Days, Wonder Woman, and more!